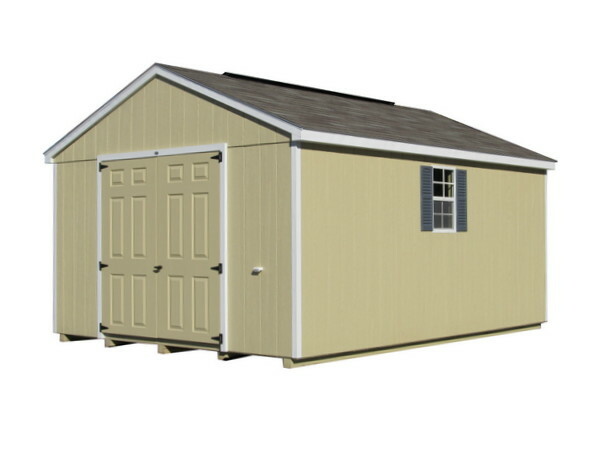 This is a great shed to match your ranch house in appearance. No matter the design of your home, this style is attractive without drawing attention away from your house. It also provides you with a low cost of storage.